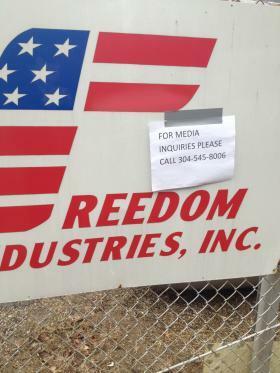 The state Division of Homeland Security released audio Friday of Freedom Industries' employee Bob Reynolds notifying the state spill hotline that a chemical was leaking at their Charleston location. The call was received at 12:05 p.m. on January 9. Reynolds told the operator, identified later in the call only as Laverne, the Department of Environmental Protection was already on site. "I heard about it about 15 minutes ago," Reynolds told the operator when asked what time the leak occurred. The operator estimated the time to be about 11:40 a.m.
Tests conducted more than two weeks after a chemical spill tainted the water supply for 300,000 West Virginians show the presence of the chemical remains in five schools. The state Division of Homeland Security and Emergency Management on Friday released the results of water samples taken at 83 schools in five counties. A spokesman for a West Virginia environmental agency says cleanup crews at the site of a previous chemical spill severed an underground pipe, but none of the chemical that tainted the area's water supply earlier this month reached a nearby river this time. Department of Environmental Protection spokesman Tom Aluise says crews didn't know the pipe was there when it was struck Thursday night at the Freedom Industries site along the Elk River. A community going on five months without clean water received another donation Thursday. This time, from a group based in New Jersey. Earlier this month, we shared a story about the community of Bud and Alpoca along with an elementary school that have been without clean water since September. Since then, Principal Virginia Lusk says she has received several phone calls and emails from people saying they want to help. 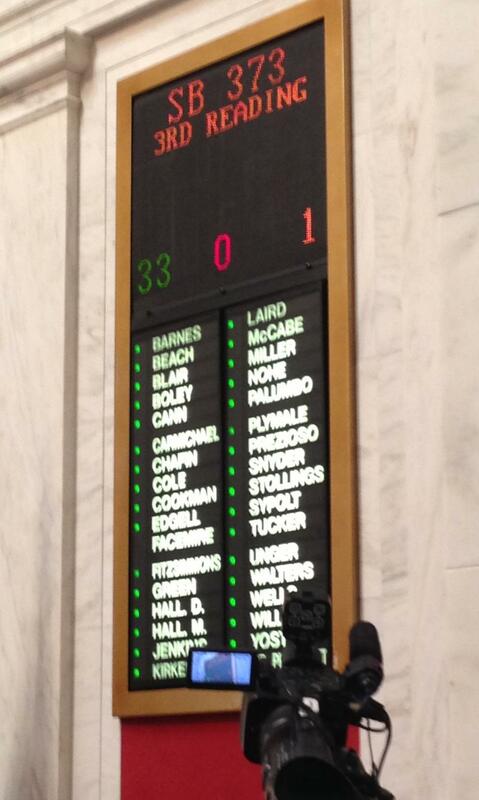 The West Virginia House of Delegates is paving a long legislative road for new regulations on above-ground storage tanks. 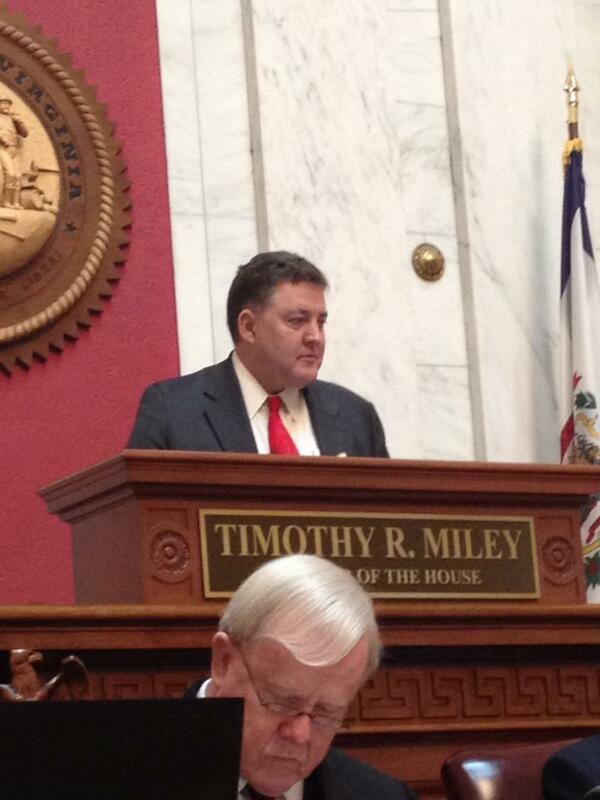 But Speaker Tim Miley says his chamber isn't stalling the chemical spill-inspired bill. Miley says giving the bill three committee stops doesn't mean it won't go anywhere. Often, assigning a bill many committees shows leadership isn't seriously considering it. Miley says Senate Bill 373 could take longer in the House. A public hearing will take place in the House chamber Monday. 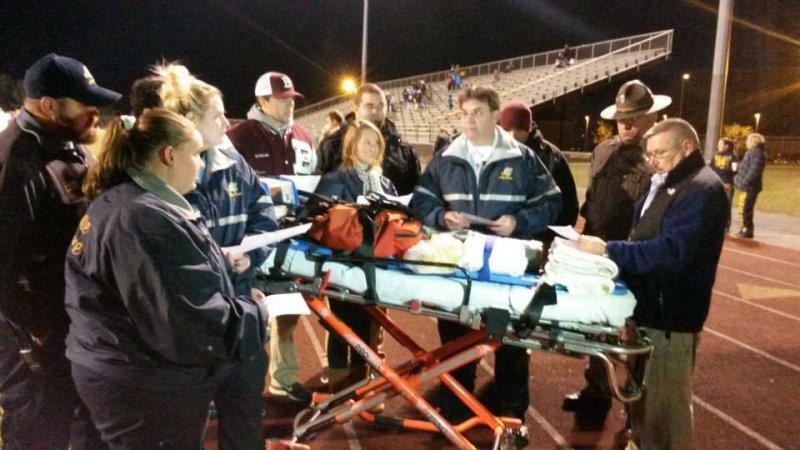 Could a Checklist Save Your Child-Athlete's Life? Last year, state legislators passed a bill requiring the Secondary School Activities Commission to draft rules aimed at preventing youth concussions. The legislation came as the national spotlight was shed on long term head injuries NFL players were suffering. Updated Jan. 31, 2014: As of 8:45 a.m. today the Shepherdstown, W.Va., boil water advisory has been lifted. Shepherdstown has joined the ranks of West Virginia communities experiencing water problems this winter. The town has issued a boil water notice for the next two days due to a water main break that occurred Wednesday. 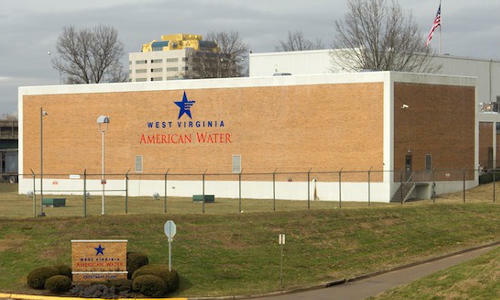 State utility regulators have ordered West Virginia American Water to continue providing quarterly reports on the quality of its service. 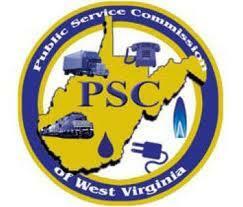 The Public Service Commission's order says the information will allow it to monitor whether the company's response to a Jan. 9 chemical spill has any lasting impact on its distribution infrastructure in the Kanawha Valley. 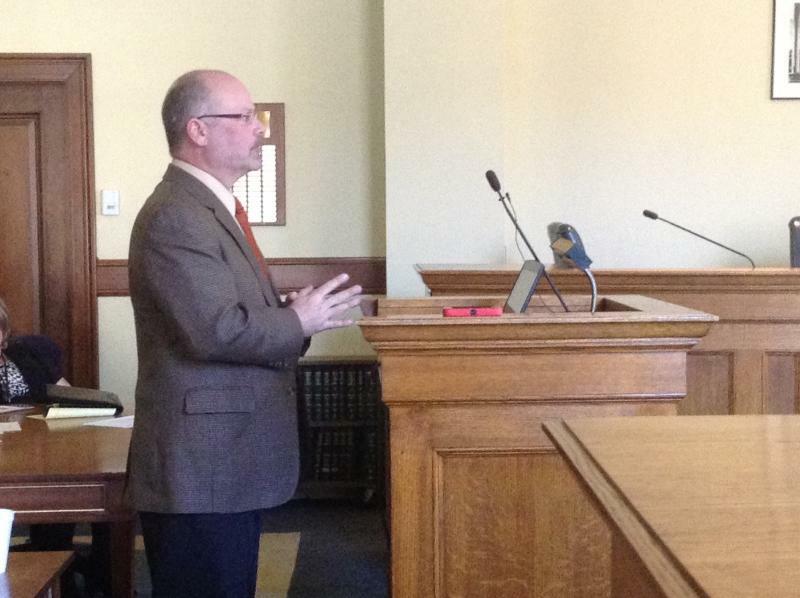 Officials from the Bureau for Public Health and West Virginia American Water released separate statements regarding Dr. Scott Simonton's testimony Wednesday to Joint Legislative Oversight Commission on State Water Resources, calling his remarks on the discovery of formaldehyde in the water of a Charleston restaurant "unfounded", "misleading", and "irresponsible." Some people who live in that part of town called in both to the metro 911 — the county emergency operation center — and to the state Department of Environmental Protection complaints of an odor, that they smelled some sort of a strong licorice odor in the air. A West Virginia resident and a Florida man have admitted their roles in a methamphetamine trafficking case. Forty-nine-year-old Howard Leon Lykins II of Charleston pleaded guilty in federal court in Charleston on Tuesday to maintaining a residence for drug purposes. Forty-four-year-old Richard Milton Hudson Riggall of Zephyrhills, Fla., entered a guilty plea to possession with intent to distribute methamphetamine. On Jan. 9, people in and around Charleston, W.Va., began showing up at hospitals: They had nausea, eye infections and some were vomiting. It was later discovered that around 10,000 gallons of toxic chemicals had leaked into the Elk River, just upstream from a water treatment plant that serves 300,000 people. Citizens were told not to drink or bathe in the water, and while some people are now using water from their taps, many still don't trust it or the information coming from public officials. By now, you’ve probably heard of crude MCHM, the chemical that spilled into the Elk River in early January contaminating the drinking water of 300 thousand West Virginians. And may be you’ve even heard of PPH, the second chemical contained in the leaky tank at the Freedom Industries site. But almost three weeks after the leak, how much do we really know about these chemicals? We'll have our own story up soon but, in the meantime, we wanted to provide you this piece that just went up from The Charleston Gazette. 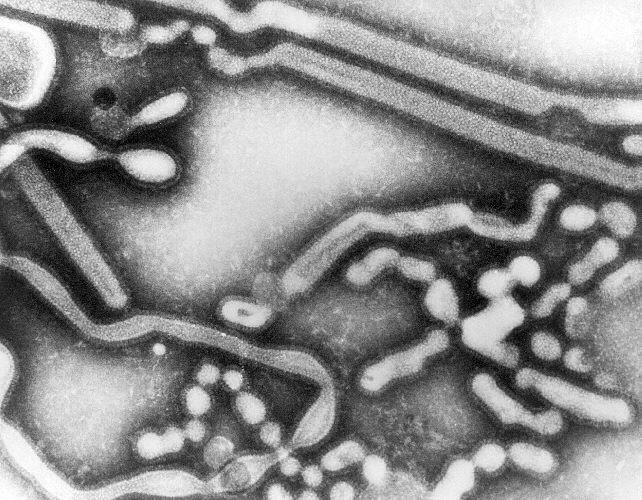 Flu Activity Widespead in W.Va. Flu activity is widespread in West Virginia and a state epidemiologist says this year's season could be severe. Widespread activity means increases in flu-related outpatient visits, lab-confirmed flu cases and incidents of influenza outbreaks have been reported in at least half of the state's eight surveillance regions. 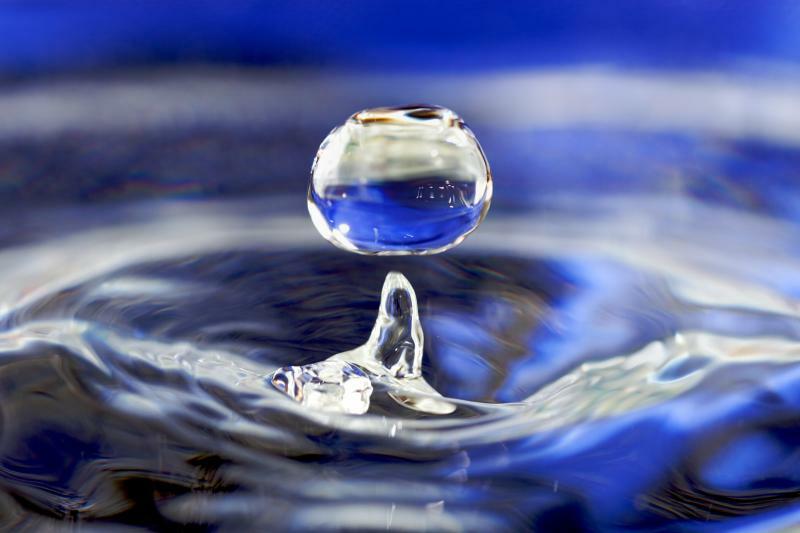 Since the recent chemical spill in Charleston, the issue of clean water in West Virginia is a topic that many Southern West Virginians are discussing. 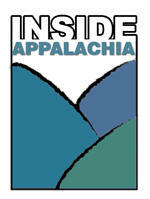 The Coal Heritage Lecture Series, an annual program presented by Concord University’s Beckley Center and the Coal Heritage Highway Authority, kicks off the 2014 programs with a look at this critical issue. 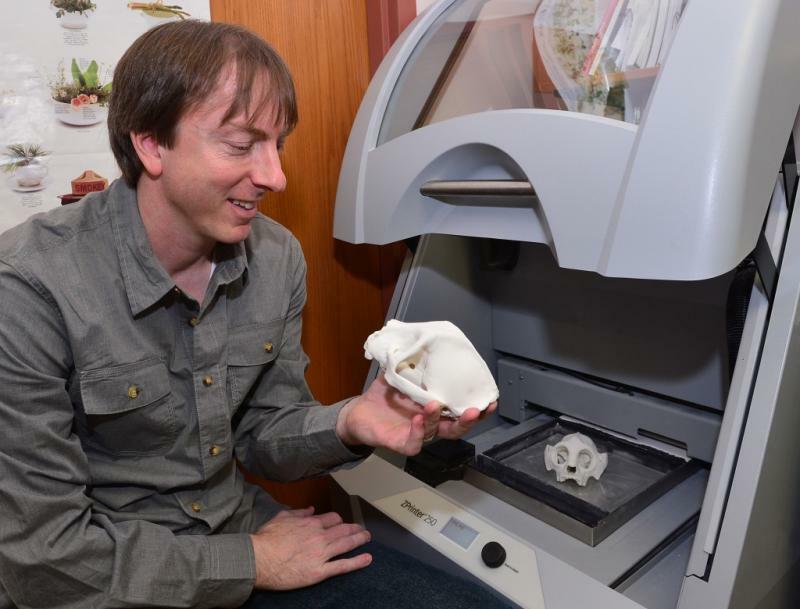 Biological Anthropologist Paul Constantino has decided that a 3-Dimensional printer is the next step in teaching his students about human evolution. Weeks of questioning, debates and discussions culminated in the Senate Tuesday with a vote on the most watched bill of the session. Senate Bill 373 creates new regulations for above ground storage tanks and more stringent protections of the state’s water. The bill sets forth provisions for storage site owners and operators, the Department of Environmental Protection and public water distribution systems. Freedom Industries has once again revised their estimate of the amount of materials involved in the January 9 chemical spill into the Elk River. In a news release issued Monday afternoon, the West Virginia Department of Environmental Protection said Freedom now estimates the MCHM/PPH blend involved in the spill at 10,000 gallons. That number is up from earlier estimates of 7,500 gallons, which was also increased from the earliest estimates of 2,000-5,000 gallons when the spill was first discovered. Methamphetamine lab seizures jumped 85 percent in West Virginia in 2013. 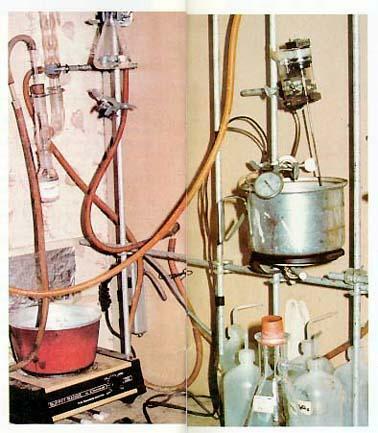 A West Virginia State Police report says authorities seized 533 meth labs, compared to 288 in 2012. The report says police found meth labs in 45 of West Virginia's 55 counties. Kanawha County led the state with 159 meth lab seizures, followed by 36 in Wood County and 28 in Putnam County. According to the USDA, 30 to 40 percent of the food produced in America goes uneaten. Barbara Hartman is a registered dietician and works as the chief of nutrition and food service at the Veterans Affairs Medical Center in Martinsburg, West Virginia. Her mission? To reduce food waste. Mona Iskander of PBS NewsHour reports on how new businesses have emerged to help kitchens reduce food waste while turning a profit. 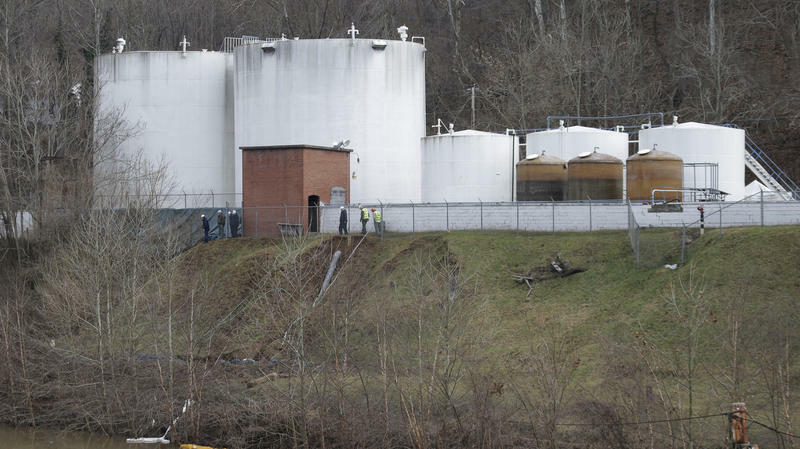 West Virginia's governor has ordered the company at the center of a chemical spill that tainted the water supply for the state capital to begin the process of removing all above-ground storage tanks from the Charleston operation. A statement released Saturday by Gov. Earl Ray Tomblin's office says Freedom Industries must start the dismantling process by March 15. 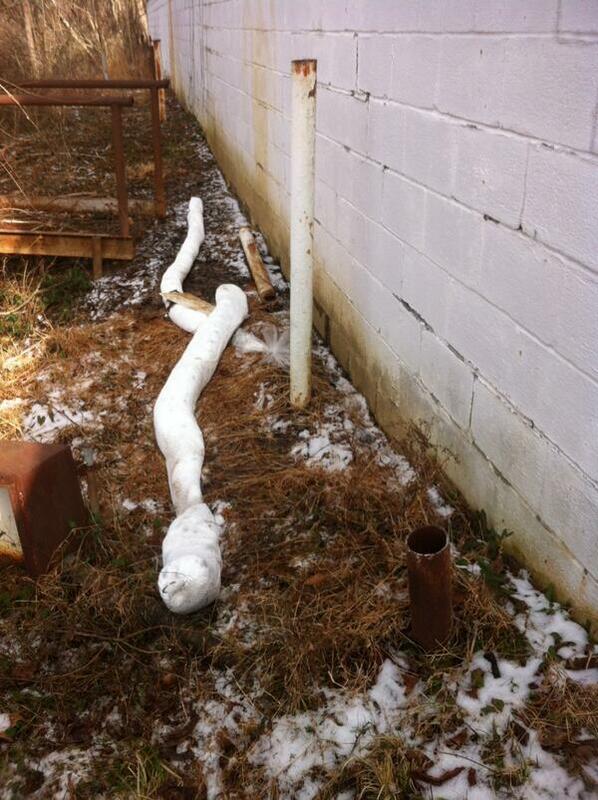 The Jan. 9 spill at Freedom Industries contaminated the water supply for 300,000 West Virginians. The order to dismantle and properly dispose of the tanks also includes associated piping and machinery. The facility currently has 17 tanks. Some customers of West Virginia American Water are questioning why their bills went up even though they didn't use their tap water for several days after a chemical spill. 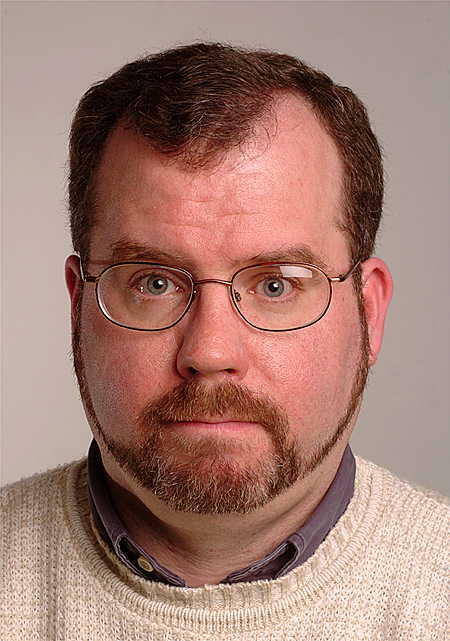 Harry Machado of Winfield tells The Charleston Gazette that his latest bill was about 40 percent more than the previous one.